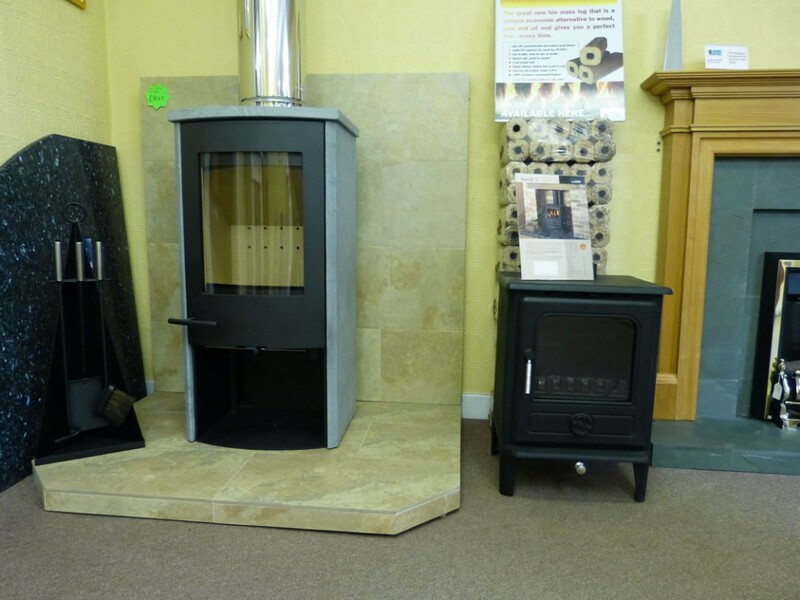 Woodburning Stoves at Fojcik Fires, Commercial Road, Kirkcaldy. We have multiple displays both freestanding and inset. 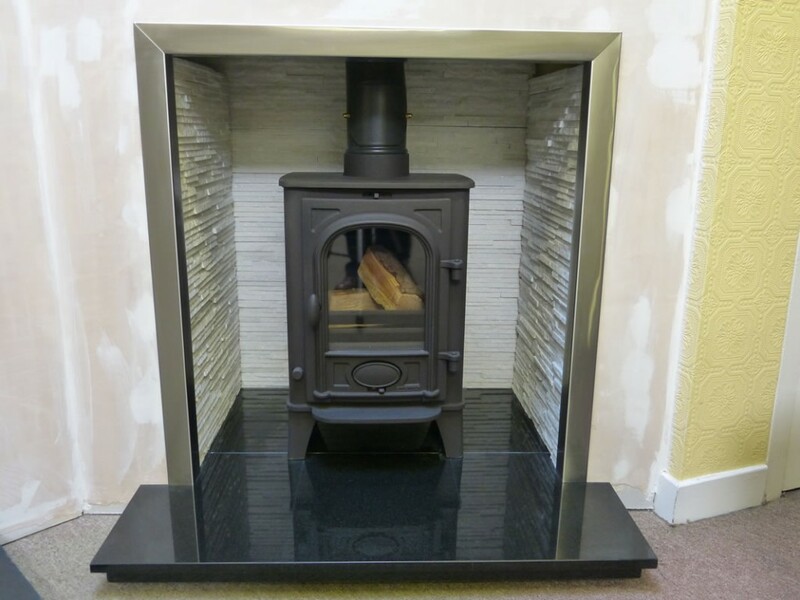 We offer impartial and practical advice on stove selection. 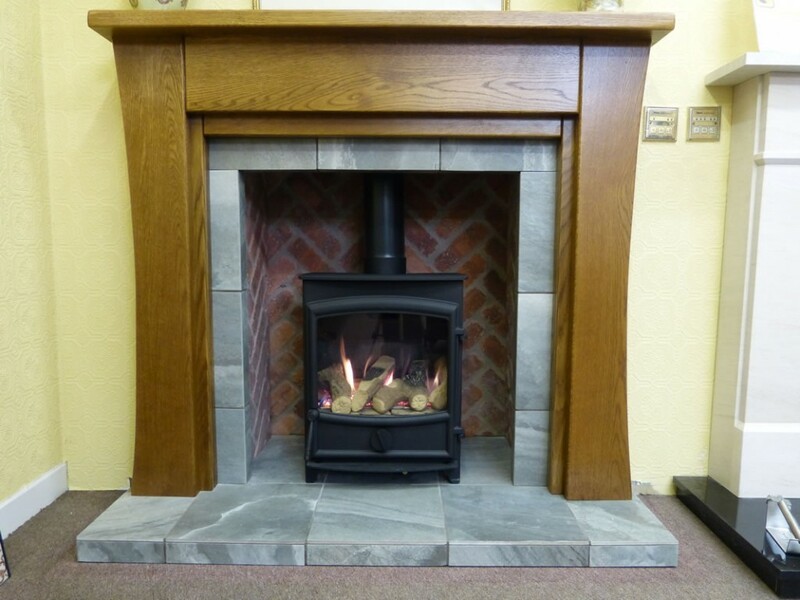 A woodburner is only as good as the wood you burn which has to be seasoned or kiln dried. 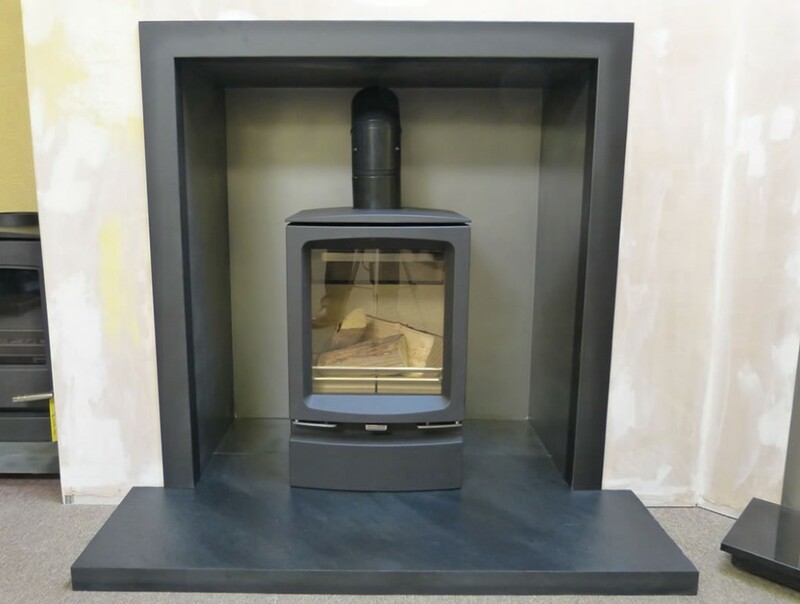 Most top stove manufacturers offer a wood only option to their multi fuel stove range. 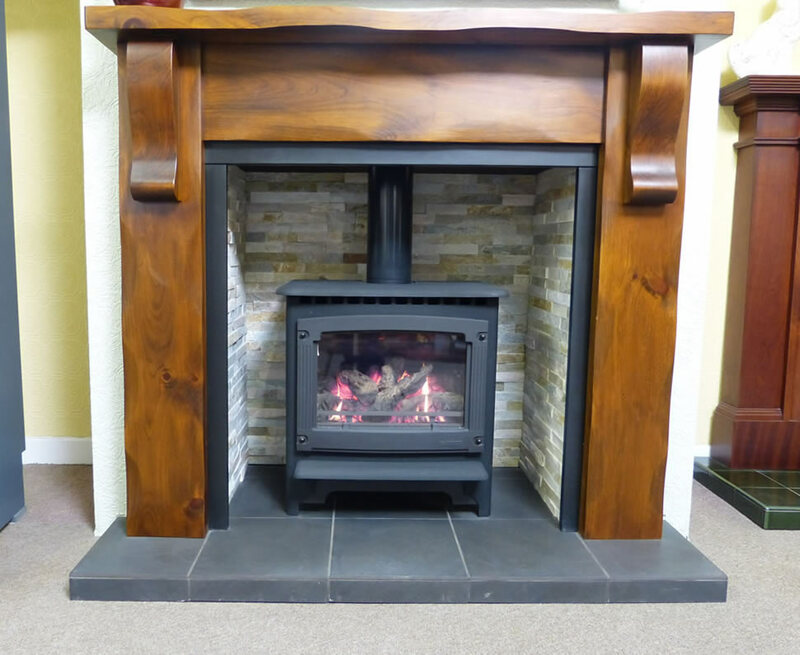 We have the added benefit of a live woodburning stove to let you experience first hand the warmth and feel that a stove can bring to your home.